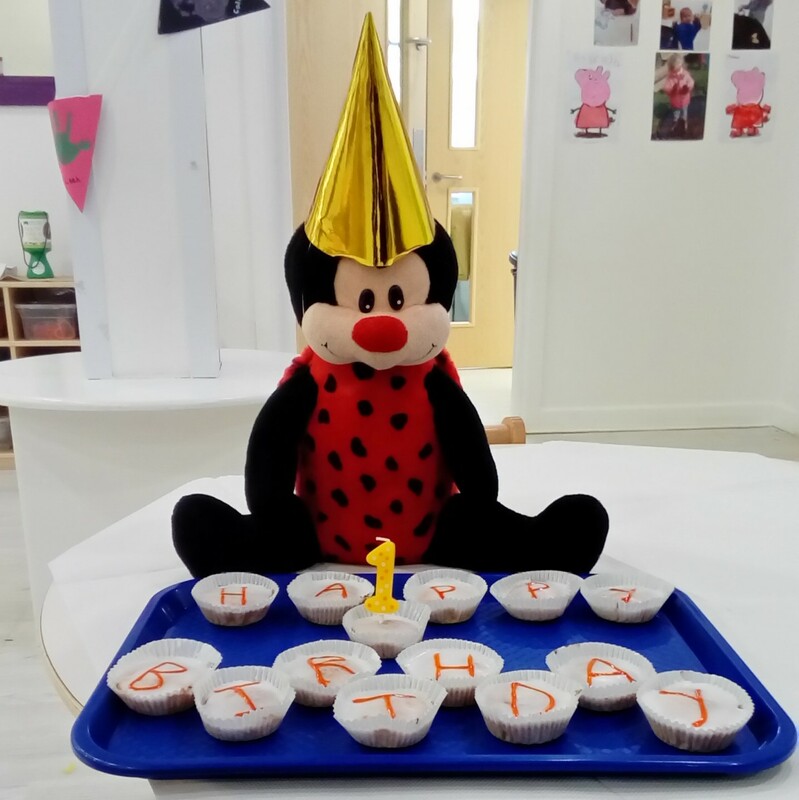 It’s been a fantastic year since opening and we are really proud of our amazing team who have created a such happy and caring place for our mini people to grow and thrive. Our parents think so too, rating us independently on Day Nurseries and giving us an outstanding 9.8 score!. Minibugs Nurseries is proud to be part of our local community in St Austell and providing high quality childcare for local families.